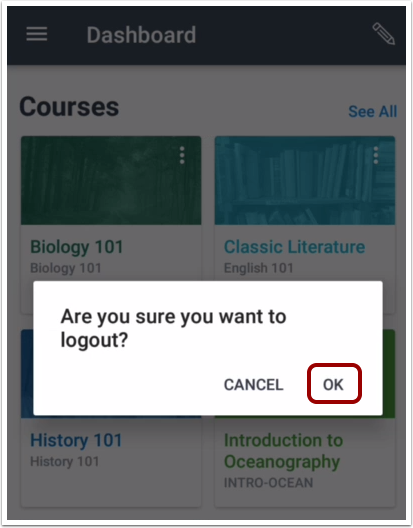 How do I log out of the Student app on my Android device? To confirm, tap the OK link. 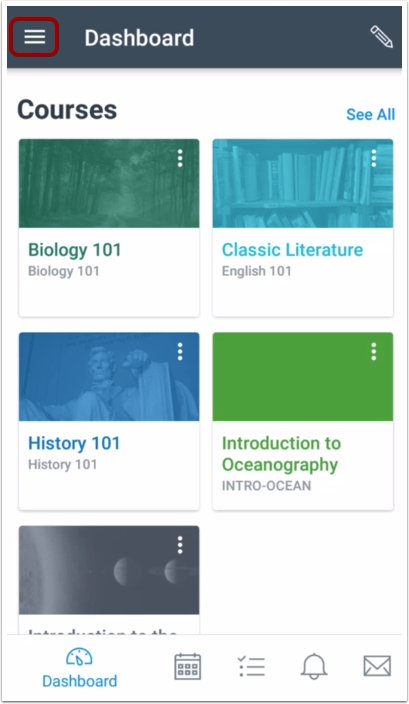 Previous Topic:How do I use the Student app on my Android device? 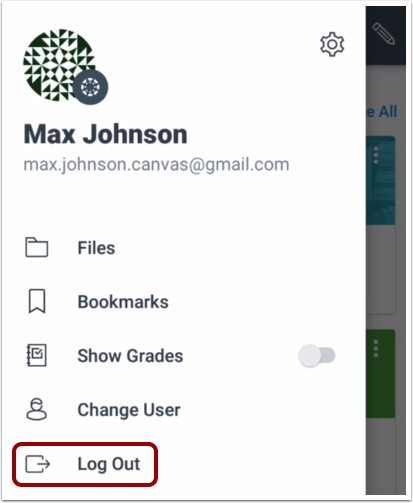 Next Topic:How do I get help with the Student app on my Android device? Table of Contents > General Information > How do I log out of the Student app on my Android device?